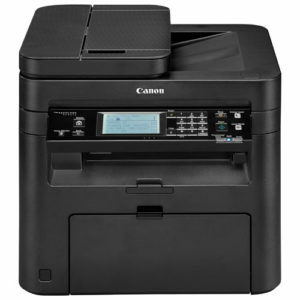 You can get your new business printer from as low as R439 per month. 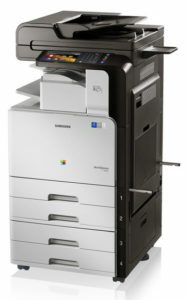 You can get the printer, copier, fax machine that will handle your printing needs without worries. A printer that will suit your needs and requirements down to a tee… at a price that will not leave you shocked. 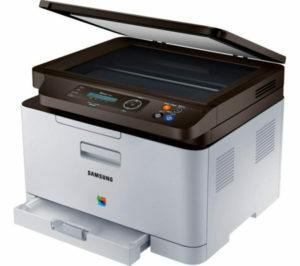 Printer Lease, Printer Rental, Printer Hire. Lease is a term used to describe hiring an object for an extended period of time such as 3 years or 5 years. If you are in need of a printer, photocopier or MFD , then leasing can be an attractive option. In the present business scenario, efficient documentation technologies and their management is a prerequisite for any business concern. The expenditure of companies on printer consumables is expected to triple in the coming years. Computer peripheral leasing services are therefore a blessing for companies allowing them to balance cash outflow with revenue production through the use of leased equipment. Buying a printer could be an expensive affair. It’s always a better option to lease a printer rather than buy it. By leasing a printer you can save the money for purchase and use it for other business necessities. Leasing a printer rather than buying it is also a wise option for those starting a new business, since one can not predict the success of one’s business. That does not warrant taking unnecessary risks and making unnecessary expenses. By leasing you get a printer without any initial investment. There’s no doubt that an affordable printer lease program is the ideal choice. Most businesses find that large printers, either color or white and black, are necessary to fulfill their daily needs, but the price tag on those printers is hefty. When leasing, the cost is spread out over a longer period of time, leaving a much larger cash flow for other business expenses. This is especially good for new businesses, where their cash and lines of credit are limited. The most commonly used printers include laser printer, plotters, inkjet printer and thermal printer. By acquiring a leased printer, the lessee can keep pace with the latest advancements in technology as the equipment can be upgraded to the changing needs. 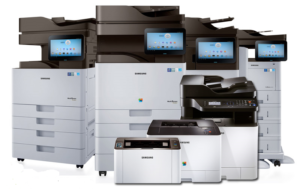 The first thing to keep in mind while opting for a copier lease or a printer lease is that the company you choose should be ready to upgrade the copier you plan to use in case a better model is introduced. And don’t get caught out – if you have an office photocopier and you think you may need to upgrade it during the period of the lease, have this written into your contract from day one. Commonly, a copier lease will cover off the printer or photocopier hardware and you will be asked to sign a service agreement to cover the actual provision of services. The Service Agreement is normally priced as a cost per page printed. If features such as upgrades, replacement parts and ink cartridges are offered by the company, then the rates for these services should be reasonable. Pay particular note to the handling of photocopier toner – some dealers will charge you a cost per page, but then charge toner on top. This is not an optimal approach to photocopier leasing because it will push up your costs in the long term. By leasing a printer one can use the equipment for a specific period of time with the rent paid at fixed intervals. Thanks to the absence of down payments, it is more affordable to own a leased printer than buying it. 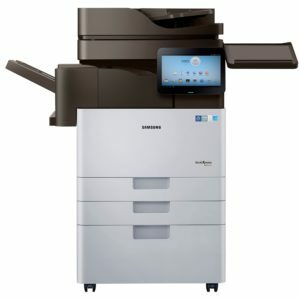 One of the biggest benefits to a printer rental is that if your business discovers that the printer is not enough for your needs, then it is generally easier and much less costly to arrange an upgraded machine with the leasing company than it would be to sell your printer and buy a new one. Broadly put, a lease agreement is a contract between two parties, the lessor and the lessee. The lessor is the legal owner of the asset; the lessee obtains the right to use the asset in return for regular rental payments. The lessee also agrees to abide by various conditions regarding their use of the property or equipment. A person leasing a car may agree that the car will only be used for personal use. The narrower term rental agreement can be used to describe a lease in which the asset is tangible property. Examples of a lease for intangible property are use of a computer program (similar to a license, but with different provisions), or use of a radio frequency (such as a contract with a cell-phone provider).